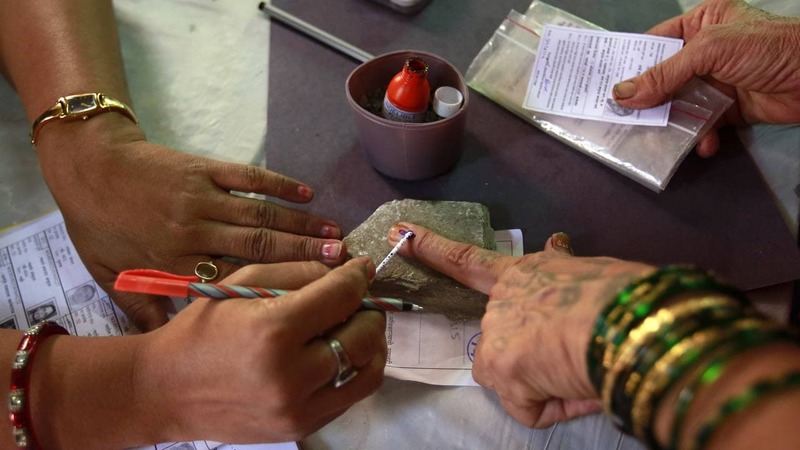 Starting from 11 April, India will go to polls in seven phases to elect its 17th Lok Sabha. Elections conclude on 19 May and counting of votes will take place on 23 May. Over 90 crore Indians will exercise their right to vote. At least 1.5 crore voters will be voting for the very first time in the upcoming elections. One of the most essential documents that establishes the identity of a voter is the EPIC (Electors Photo Identity Card). But the identity card has an interesting history, deeply intertwined with the progression of our democracy. 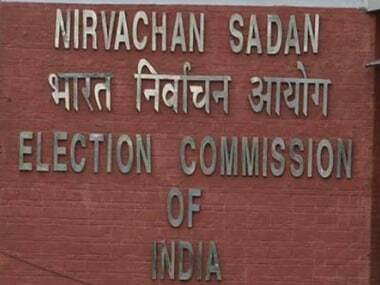 In August 1993, the Election Commission of India, under erstwhile Chief Election Commissioner TN Seshan, issued the order to issue EPICs to all enrolled voters. The decision was taken in order to improve the accuracy of the electoral rolls and prevent impersonation of electors. A similar attempt had also been made in 1978, ahead of the Legislative elections in the North Eastern state of Sikkim. EPIC serves as an identity proof for a voter at the polling station during the municipal, state and national elections. An elector is required to show the card to the polling booth staff, who would ascertain the details before allowing him or her to vote. In terms of size, EPIC is only a little larger than a usual ATM card. On the front side, it contains the elector’s full name, father’s/husbad's name, gender, date of birth and, more importantly, the EPIC number. The elector’s photograph is on the right side of the voter ID card. The full residential address of the elector, date of issuance as well as the signature of the Electoral Registration Officer (ERO) of the particular Assembly Constituency can be found on the rear side. Moreover, information on both sides of the card is printed in English and the official language of the particular state. 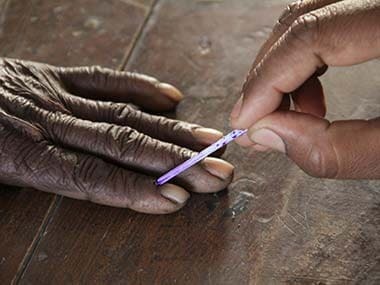 Any citizen who has completed 18 years of age is eligible to register as a general voter in the electoral rolls of the Assembly Constituency. In order to enrol as a voter, an applicant can go on to the National Voters Service Portal website and fill Form 6. Alternatively, he or she can visit the office of Electoral Registration Officer to fill the form. While filing the form, an applicant needs to attach an address proof as well as proof of birth with Form 6. Any of the following documents can ascertain his or her residential status: Income Tax Assessments, Ration Card, Passport, Drivers’ Licence or latest rent agreement. On the other hand, birth certificate from the municipal authorities, Standard X marksheet (if it contains date of birth), passport or drivers’ licence can serve as a proof of birth. An applicant also needs to paste a passport-size colour photograph of specification (3.5 x3.5 centimetres) in the space provided for this purpose in the form. This photograph is used to print the applicant's image in the EPIC. According to the Election Commission, the photograph needs to show a close-up of the applicant's head and the top of the shoulders, with the face taking at least 75 percent of the vertical dimension of the picture. EPIC establishes the identity of those citizens whose names are present in the electoral list. While holding the card makes the process of voting smoother, it does not directly guarantee the right to vote. The right to vote is available only for those citizens whose names can be found in electoral roll. More importantly, only general electors and not service and overseas electors are provided with EPICs. According to the Election Commission, an applicant can fill Form 8 to rectify any errors in the card. The Electoral Registration Officer will issue a new EPIC, with the same number, after making the necessary corrections. Meanwhile, if a citizen has moved to a new residence within the same Assembly constituency, he or she needs to fill Form 8 A. However, if a citizen moves to a new Assembly constituency, he or she needs to apply for a new EPIC by filling Form 6. Nevertheless, despite the change in residential address, the EPIC number may remain the same. If a citizen loses their EPIC, a new one can be obtained by lodging an FIR reporting the loss of the card with the Police. The citizen can then submit a nominal fees of Rs 25 along with the copy of the police complaint. However, the Election Commission has also made it clear that no fee will be charged if the EPIC is lost for reason beyond the control of the elector like flood, fire, or other natural disasters. 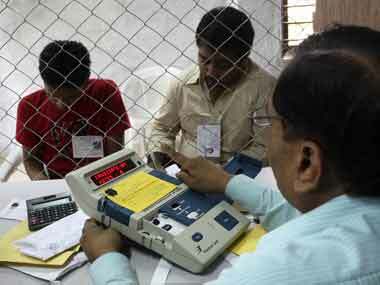 EPIC has largely been successful in identifying genuine voters in India. Yet, many do not hold the identification document or misplace it after receiving it. The Election Commission has ensured every genuine voter, whose name is present in the electoral roll, is able to vote in elections. 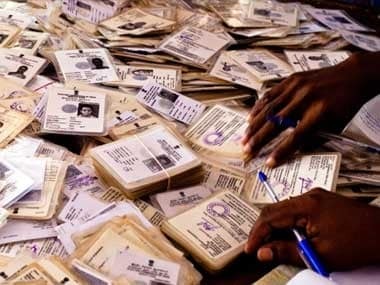 In February 2019, the apex election body approved the0 following documents as valid identification documents for voters: Passport, Driving License, Service Identity Cards with photograph issued to employees by Central/State Govt./PSUs/Public Limited Companies, Passbooks with photograph issued by Bank/Post Office, PAN Card, Smart Card issued by the Registrar General of India under National Population Register, MNREGA Job Card, Health Insurance Smart Card issued under the scheme of Ministry of Labour, Pension document with photograph, Official identity cards issued to MPs/MLAs/MLCs, and Aadhaar Card.